Introduction posts are a great way to get members more involved in the group from the get go and encourage them to start creating personal connections with others by introducing themselves and getting welcomed back by the community. It’s the first step to achieving belonging for the member in the community. 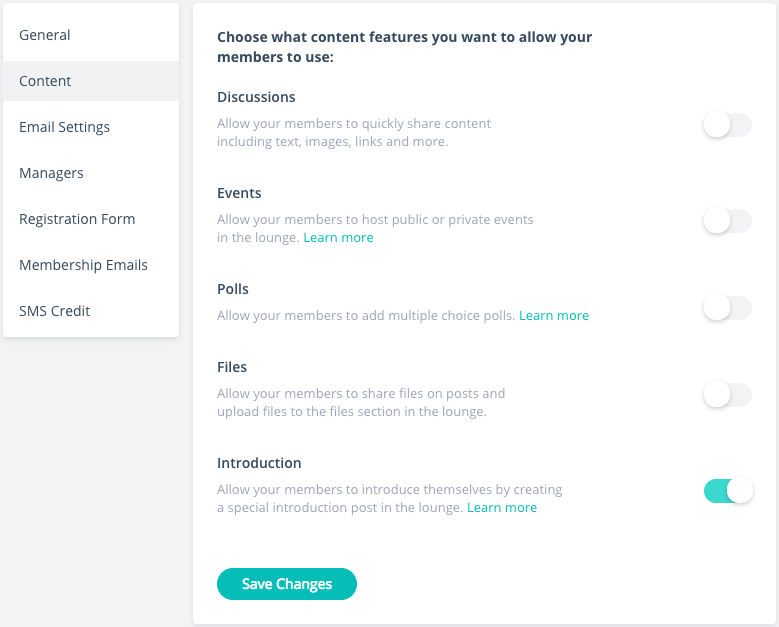 As a manager you can turn on/off the introduction post feature in your group settings. 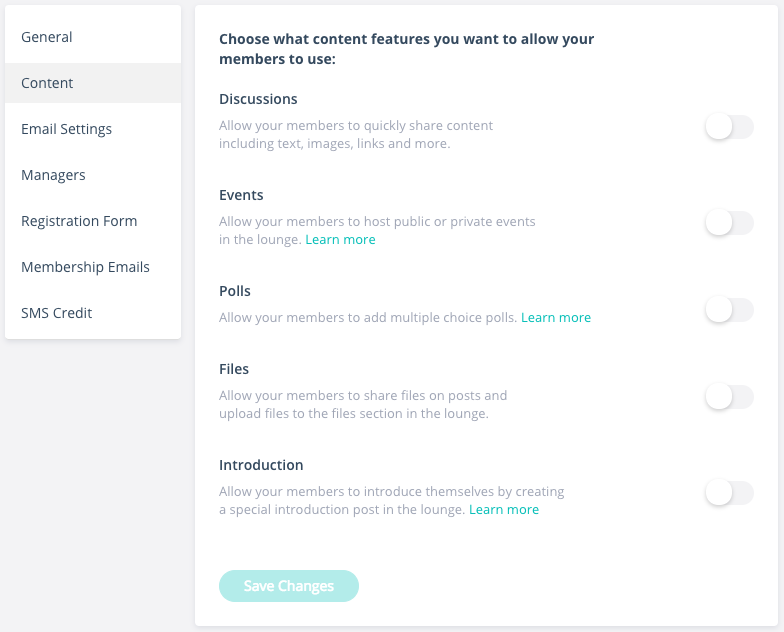 Go to your group settings area and click content. Turn on the Introduction post toggle and click save changes. Encouraging them to create an introduction post. Once they click "Say Hi", a compose box with a handy tool tip will open up where they will be able to add their introduction post. Once posted, the Introduction post will be highlighted in the feed so that it stands out to other community members and encourages them to welcome the new member to the community.